As music critics and connoisseurs, Jim and Greg always have new under-the-radar tracks that you need to hear! This week, they'll share some of their latest buried treasures. They'll also check in as the Rock Doctors to give some musical advice to a patient in need, as well as share their thoughts on the recent posthumous release by Marvin Gaye. 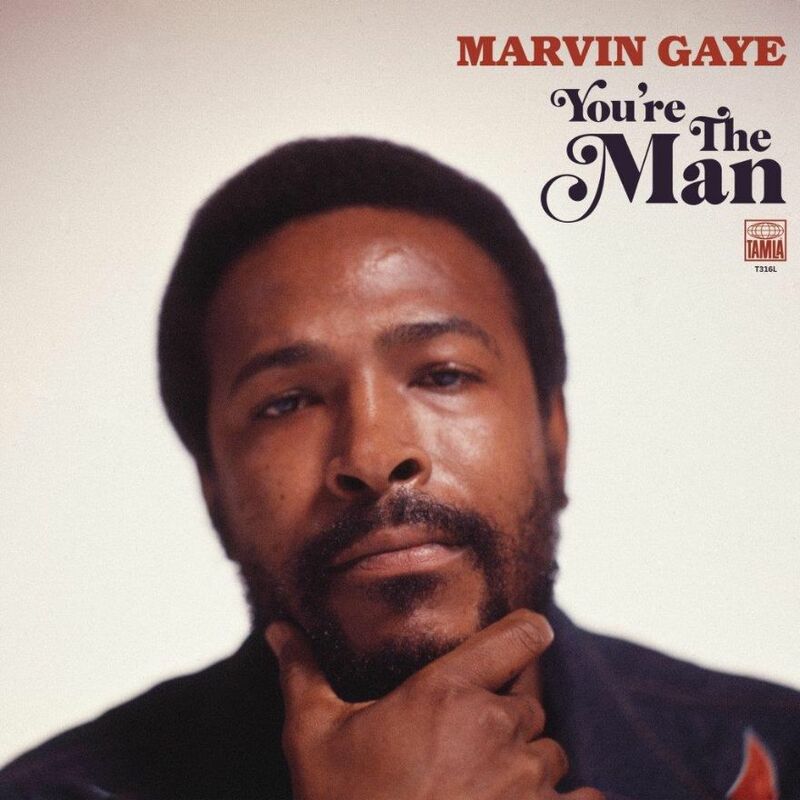 Nearly 50 years after it was initially planned to be released, Marvin Gaye's album You're The Man is finally available. To understand why it was so delayed, Jim and Greg turn to producer Ayana Contreras, an expert on soul music. In their review, Jim and Greg agree the album is a gift and a perfect bridge between What's Going On and Let's Get It On. Tracks like "The World Is Rated X" are still relevant in 2019.